Kevin, one of our young volunteers, spent a week at Back Up for his Year 10 work experience. He was able to help out with projects across our teams, and learn essential skills that he can bring to the workplace in the future. He also wrote us a short blog talking about his time in the Back Up office. 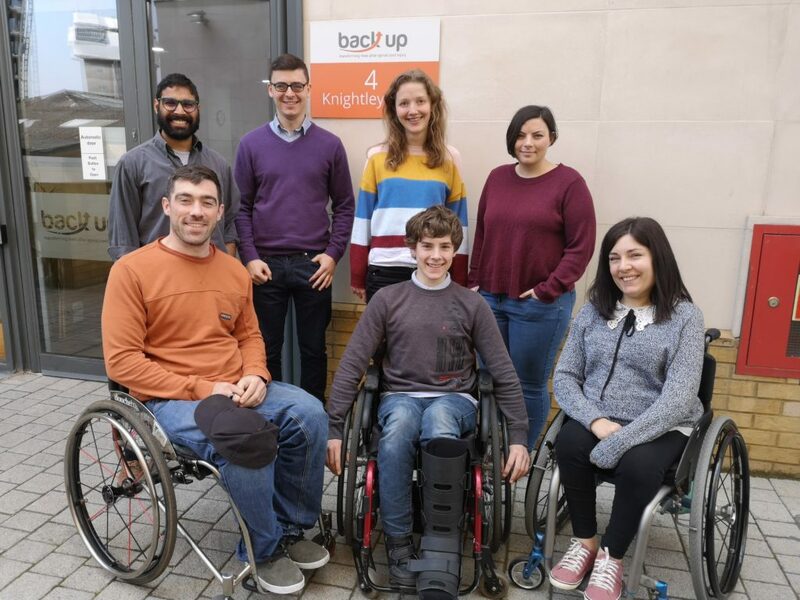 I wanted to do work experience at Back Up as I have done so much for them already and enjoyed every moment of it. I wanted to do some more with them. Before I started work experience I was nervous. But I was looking forward to what life could be like if I chose to work for them. I thought the hardest part of the week was designing the crowd funding page. The reason I had difficulty designing the crowd funding page was because I had the responsibility of making a page that everyone in the youth advisory group would be happy with. My favourite part of the week – other than the strolls with the team around the local park – was helping the u18s and education service. This was because it’s a service I know a lot about before because I’ve used it myself. This made me want to see how things were like from the other side. I have learned that work is a lot less stressful than I thought it was, and that it is easier to learn new things than at school. If I was to give advice to anyone looking to do work experience I would say to spend at least a week where you want to do it. It’s good to make sure to do work experience related to the job you want. You’ll definitely have a fun time.